When the average person thinks of California, they think of hot and humid weather. And there’s no doubt we have a lot of that! However, when winter nights drop down to the 40’s and 50’s, the hot days are momentarily forgotten and an efficient heating system is in demand! 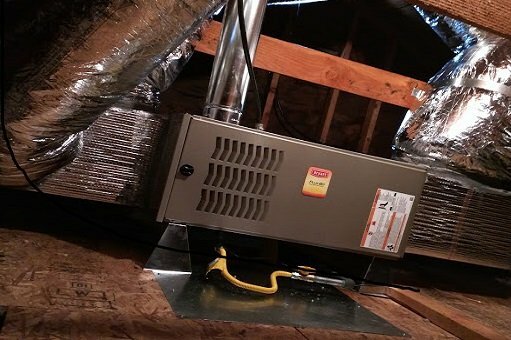 Air Temp Co brings the same quality of service that we do during our hot summers to the cooler, winter months. In our day of mass media, large companies and looking for the best deal, customer service is often cast to the side as a lower priority item. But that doesn’t happen when you call Air Temp Co! 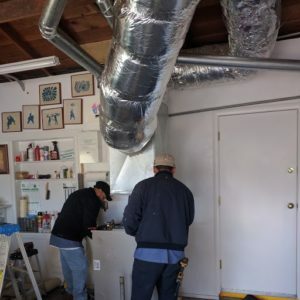 We’re a San Mateo area heating and air conditioning company who is dedicated to providing the finest quality of services and solutions for our customers. That means we put your interests first…not our own. This dedication and passion for our customers ripples out into every aspect of our company.